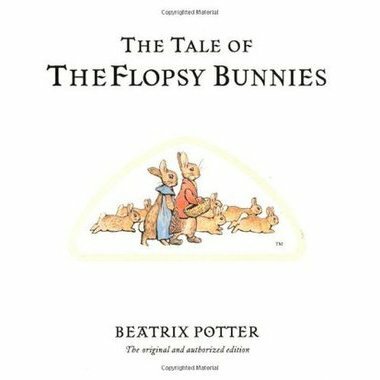 Peter Rabbit and Benjamin Bunny were always among Beatrix Potter's most popular characters, and in 1909 she brought them back in a new adventure. By now the two rabbits have grown up and Benjamin is married to Peter's sister Flopsy. But danger still exists in Mr. McGregors garden and it threatens Benjamin's children, the six little Flopsy Bunnies.